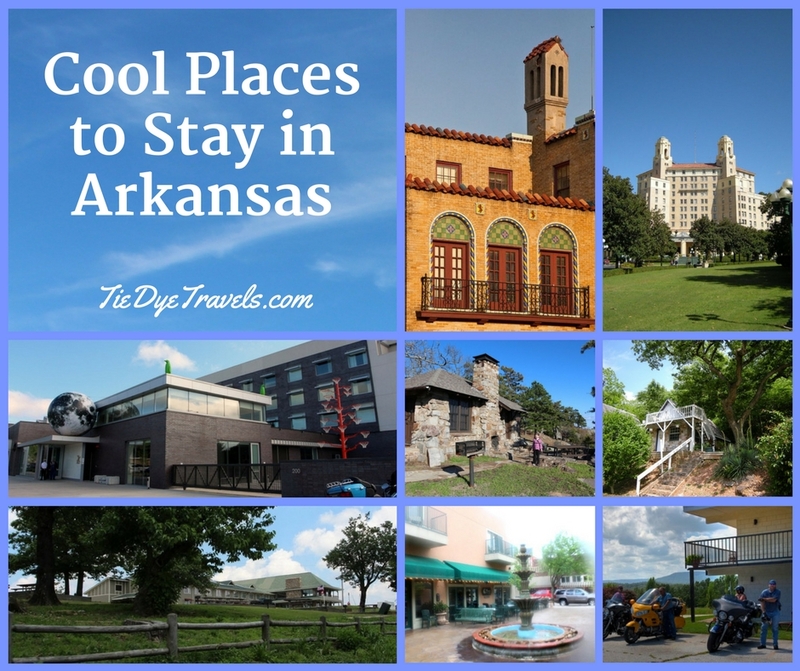 Cool Places to Stay in Arkansas. Looking for the perfect setting for your adventure? Here are some of the really cool places I've stayed while traveling The Natural State.